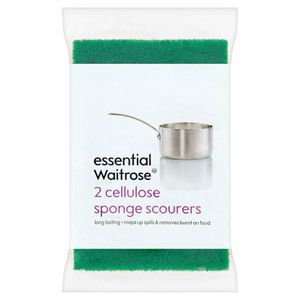 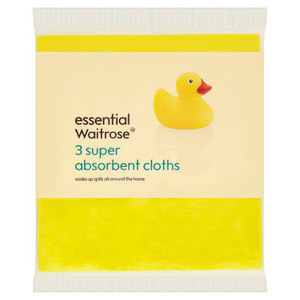 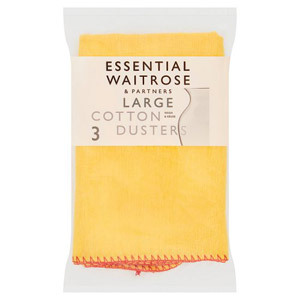 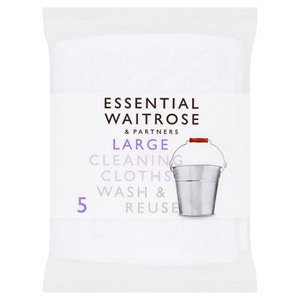 Keep your home spotless with Waitrose Clothes and Sponges. 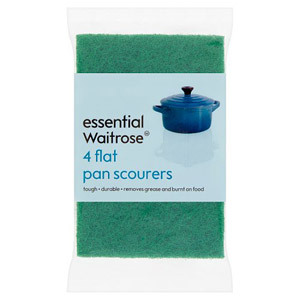 These household essentials are a must-have in any kitchen for cleaning surfaces and pans. 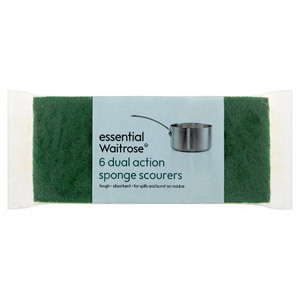 Keep your home spick and span with ease!